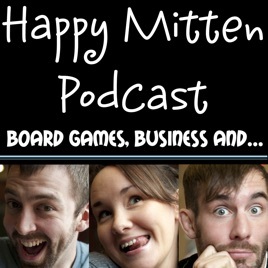 I (Kyle) am now sole owner of Happy Mitten. After careful thought I have decided to publish Happy Mitten’s first game, a politically themed card game called “Presidentialness.” Jeff will actually be indirectly involved with this game through Come Alive Creative, who is handling the graphic design. Presidentialness will be available for purchase through Happy Mitten’s website early next year and will NOT be crowdfunded. I am putting my money at risk and if you support the game, you can do so and receive the game as fast as it takes to ship it over!